The 2018 Formula 1 calendar has been finalised at a meeting of the World Motor Sport Council in Paris. 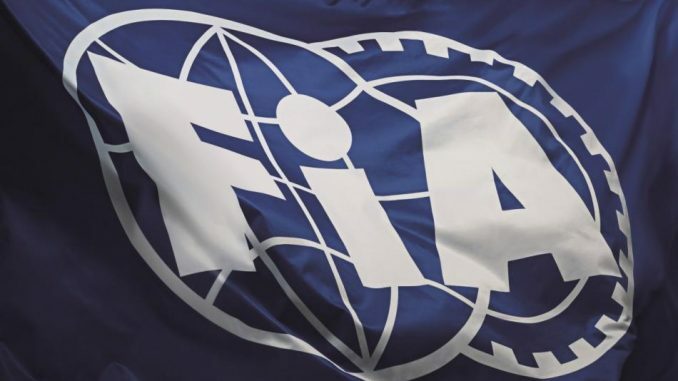 The FIA has confirmed next year’s F1 season will be made up of 21 races, starting with the Australian Grand Prix in March and ending at Abu Dhabi in November. Despite there being one extra race on the calendar next year, the season will start and finish on the same weekends as this year’s schedule. One change has been made since the provisional calendar was first published in June. Bahrain will be the second race of the season, swapping places with the Chinese Grand Prix, which will now take place a week later on April 15th. The finalised calendar confirms there will be the first triple header in F1, as France, Austria and Great Britain are held on consecutive weekends. F1 will visit two tracks that weren’t on the 2017 calendar –Circuit Paul Ricard in France and Germany’s Hockenheimring. It will be the first time Le Castellet has hosted F1 since 1990, and the first French Grand Prix since 2008, when the event took place at Magny-Cours. Hockenheim continues to only host the German Grand Prix every other year, despite the Nurburgring being unable to run the race in alternating years since 2013. Germany and Hungary will be back-to-back races, which means between the French and Hungarian races there will be five Grands Prix over six weekends before the summer break. With no Malaysian Grand Prix, Russia will move to the second half of the season. The Sochi event has struggled to find a regular place in the calendar since its introduction in 2014. This will be the fifth running of the race, and the fourth different month it has taken place in. Sochi is one of the host cities for next year’s FIFA World Cup, with several matches taking place at the Olympic Stadium within the Grand Prix circuit. If Russia had continued on the same weekend in 2018 that it did this year, there would have been just over six weeks between the Grand Prix and the first match in Sochi, while there’s almost three months between the final match at the venue and the new date for the Grand Prix, giving the organisers of both events more time to prepare the venue for both sports. The Azerbaijan Grand Prix will also be held at a different time of year, moving from June to April to the spot occupied by Russia last year. The Baku race will be the fourth event of the season, ahead of the traditional start of the European season in Barcelona.